Official Publication of the International Sports Press Association. News, interviews, events and much more from Sport's World and National Associations, Commissions and Federations. 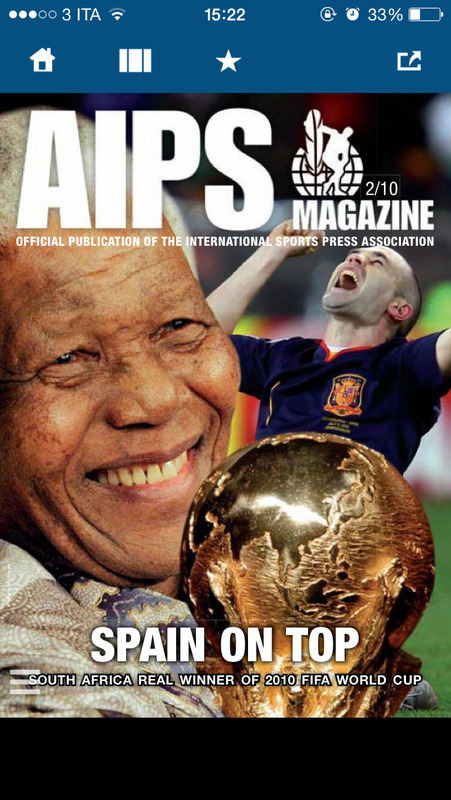 Official Publication of the International Sports Press Association. 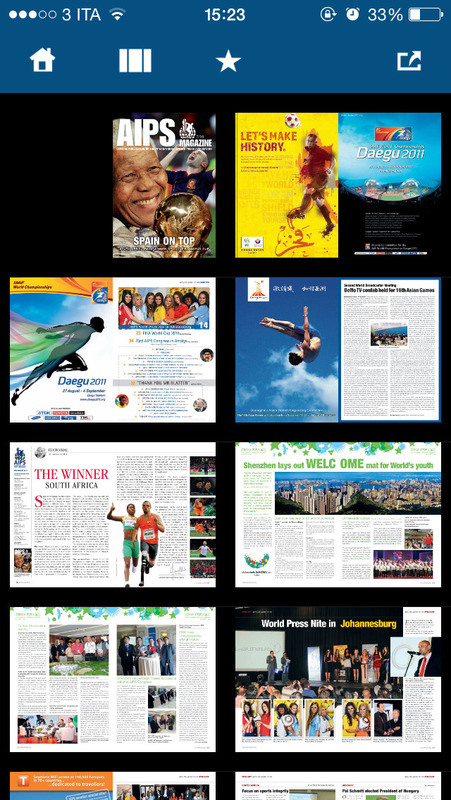 News, interviews, events and much more from Sport's World and National Associations, Commissions and Federations.